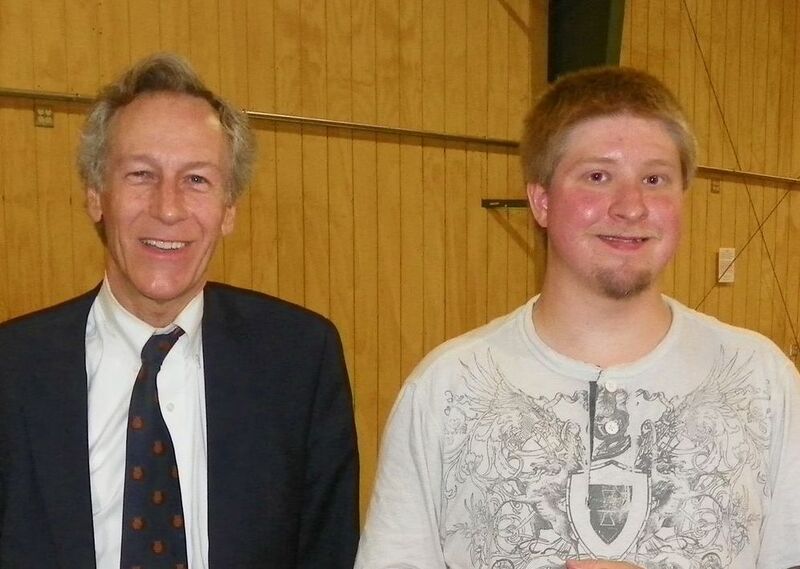 Former USWGO Alternative News Founder with US Presidential candidate Virgil H. Goode, photo dated May 26th 2012. The former USWGO Alternative News media founder Brian D. Hill finally speaks out in the months of mysteriously shutting down his growing alternative media empire that had over 2 million hits monthly and growing. He explains that now with the overwhelming resistance in North Carolina over Obama gun control executive orders and laws that threaten the 2nd Amendment rights, now is the time for North Carolinian’s to stand up, and get their state to legally resist the feds using the 10th Amendment. USWGO.com had disappeared and articles on other sites including scribd documents all disappeared with hardly a explanation from Mr. Hill or that it was muffled as to the reasoning behind the move to destroy USWGO. He has decided to speak out at least once from his political exiled response since the gun control crises will wake up a lot of brainwashed and uneducated North Carolinian’s due to the corporate controlled media all over the state including the Madison Messenger, WXII12, FOX8, The News and Record, RCENO, and other TV Stations, Newspapers, and internet news sites that Brian had battled to get them to cover stories explaining to the citizens how the NDAA 2012 federal law threatens individual rights to a trial and jury. Those media outlets refused to cover the Nullify-NDAA Petition which was partially responsible to USWGO’s downfall since a corporate controlled media blackout means that any political activist can be targeted or destroyed without any hope of beating it. Only a truthful media can keep the government in check and that includes the federal government. He advocates that North Carolina citizens read and share this article with other people within the state then send emails, letters, phone calls, and even ask the state legislators and senators in person if they will support the Nullify-NDAA petition and plan by former USWGO and other state nullification plans including plans by the North Carolina Tenth Amendment Center (NCTAC). The North Carolina Tenth Amendment Center created the North Carolina 2nd Amendment Preservation Act which will be lobbied to a North Carolina legislator or senator to introduce in committee for the state house or senate. Brian tells FederalJack that he thinks North Carolinian’s should also work with the Nullify-NDAA petition that is on record with the North Carolina state government archives. In the offices of both Rep. Bryan R. Holloway (91st district) and Rep. Bert Jones you can find in their records of email exchanges between them and the petition organizer, a copy of the Nullify-NDAA Petition that Brian had done last year which gathered over 200 written signatures from Constituents in such a short time all by himself with no help from the democrat or republican parties nor any political organizations except We Are Change NC. Infowars also covered a story about the Nullify-NDAA Petition as well. “Now is the time for state to fight for nullification of unconstitutional federal laws. The NDAA, the gun ban laws, any law that attempts confiscation against gun owners that own lawfully purchased firearms should all be nullified, and if the federal government gets angry and sues the state I say let them then challenge the feds in the supreme court on the grounds of Marbury Vs. Madison, the tenth Amendment, and the 2nd Amendment. I will still keep my mouth shut on a lot of things so my enemies won’t have to worry about sending people out here to eliminate me or target me, I am not ready to be assassinated yet. I am taking a little risk getting my friend to put out my response on Federaljack and other alternative media outlets but I say there is nothing wrong with letting out steam about why nullification is important against Unconstitutional federal laws.” A response beautifully said by the former USWGO Alternative News Founder that ran a website that had over 6 articles and posts on Infowars. 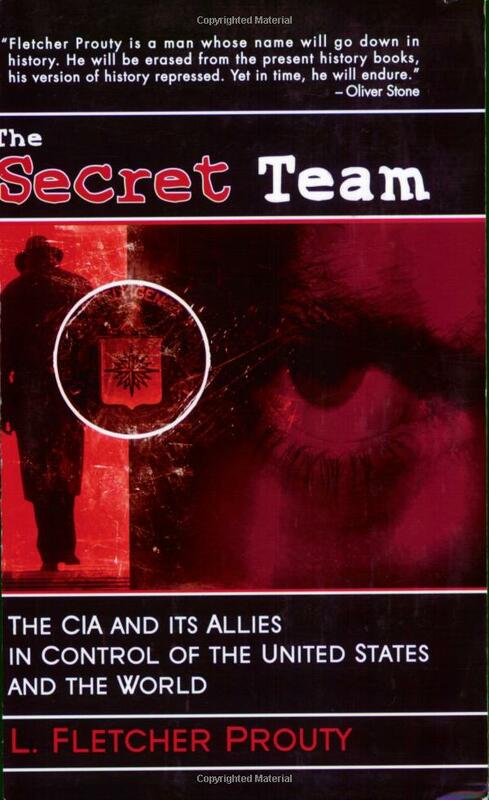 He had even been an author on We Are Change at one time, and interviewed Patrick Henry Jolly last year but the interview videos had been stolen according to Brian and that is all he will say on the matter. There are several people that appear to have already begun publicly admitting that they will fight any federal attempts to disarm the American people. Rep. Bryan Holloway said in a comment response on his Facebook profile that “Yes, we will being working to protect the 2nd Amendment this session. I do apologize for not responding more quickly. I don’t check Facebook very often.” Brian also contacted the Infowars staff and they accepted the information and put into the request that Rep. Holloway be interviewed on The Alex Jones Show one of the largest political talk shows since Rush Limbaugh and Michael Savage. The show has over 10-15 million radio listeners conservative and word is out that the Rep will contact Brian over the matters of using his personal connections with Infowars to attempt to get the state legislator on the Alex Jones Show over gun control, the NDAA, and other Constitutional matters. It also means that Infowars fans that love Alex’s show are encouraged to call the Infowars phone lines, send letters, and emails asking them to make Rep. Bryan Holloway a guest on one or more segments on his radio program. Since the corporate media is controlled in North Carolina, Bryan Holloway can use Alex’s show as a way to reach more Constituents without help from the mainstream media. Former state rep Glen Bradley admits he will form a legislative caucus to help with the issues of nullifying the NDAA while Holloway and other legislators will continue resisting gun control. Gun control might be the thing that breaks the silence on state Nullification of federal laws in North Carolina, that the gun confiscations might be the medicine the state needs to get them to fight back against the federal government and possibly remove their Constitutional amendments in the NC Constitution giving loyalty to the federal government and overreaching of power not delegated by the Constitution the supreme law of the land.